今日の英会話のワンポイントは... Happy Birthday! 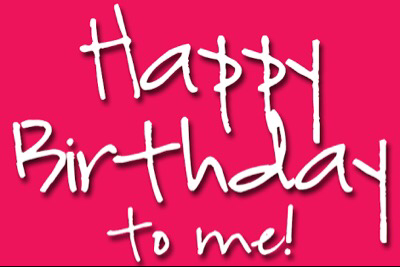 ...To me! Today is my birthday! I received many wonderful birthday messages from my friends and students. I am a very lucky person. Thanks to all of you who have supported us here at Sendai's Sensei and thank you for the fantastic birthday messages. Please continue to study English everyone! See you next time!